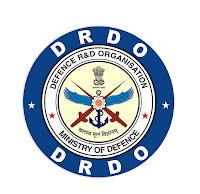 Defence Research and Development Organisation (DRDO) has announced recruitment news for the post of Scientist/Engineer `B’ in DRDO/ADA Based on Valid GATE 2015/2016 Score. 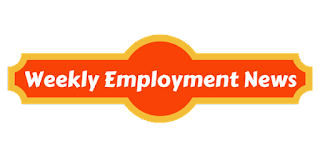 Applicants interested in this job may apply online on or before 10th August 2016. 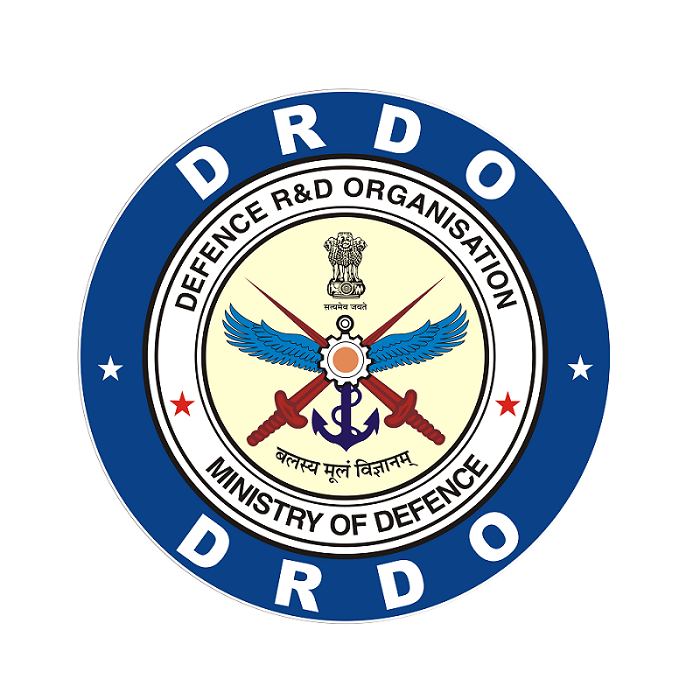 Education/ Qualification for DRDO Job: Applicants interested in this job must possess Bachelor’s Degree in Engineering/ Technology in Electronics & Communication/Mechanical/Computer Science & Engineering /Aeronautical Engineering from government recognized university / Institute. Fee: Fee of Rs.100/‐ for General and OBC candidates and no fee for candidates belongs to the category of SC/ST /PWD and women candidates. I didn't wrote GATE exam.